When it comes to adding value to your home, remodelling certain parts is smarter than investing money in others. 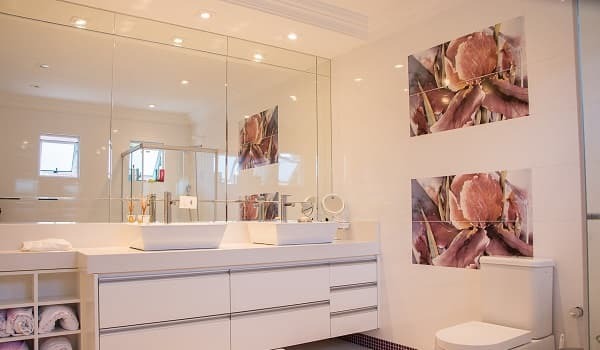 Among these, a bathroom remodelling project is always recommended by real estate experts. 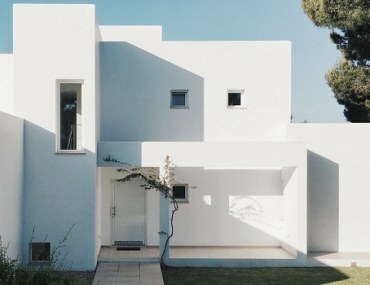 Apart from personal benefit, it offers a valuable return on investment when the house is being put up for rent or sale. 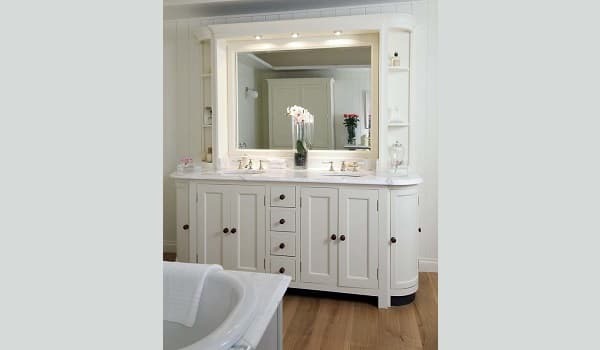 The mirror above the vanity is an area that draws instant attention when one enters the bathroom. Since it is exposed to water and other elements, it is not uncommon for mirrors to become damaged over time. When upscaling, ensure that your mirrors come with professional coatings, which protect against such damage. In terms of design, install wider mirrors. This not only looks contemporary, but adds an illusion of space too. You can also add multiple mirrors for a classier ambience and even wider design. 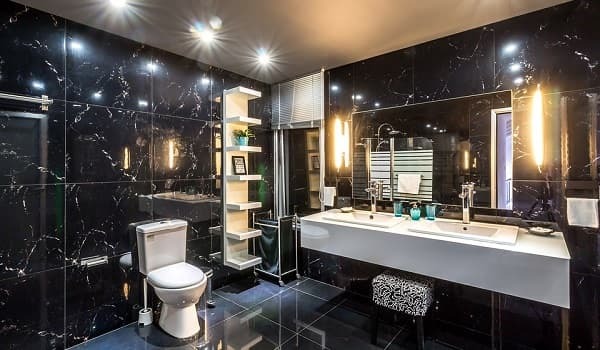 Old and outdated vanities can really make an otherwise fine bathroom appear dull. Nowadays, there is no lack of creative ideas that can be applied to vanities. Wood, marble, and stone are commonly used to create aesthetic designs. However, you must choose designs carefully depending on the size of the bathroom. You definitely don’t want to take up significant space or leave no option for sufficient storage. 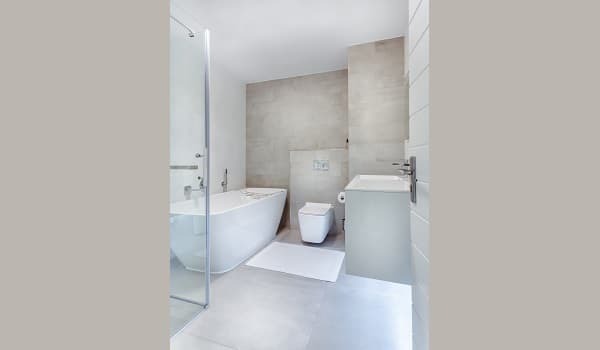 Fittings and fixtures are significant for adding value to the bathroom. 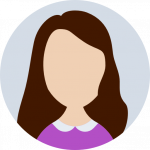 The reason is that they are associated with both form and function. Don’t get stuck with chrome fittings featuring the same old designs. Consider brass, ceramic, baked enamel, and powder coat external finishings too. Ergonomic designs of fittings are also important. Similarly, invest in smart or automated fittings for value-adding convenience. Light fixtures also happen to be a prominent element in a bathroom. Depending on the overall design of the bathroom, these can be chosen from among a wide variety. Latest trends are also introducing occupancy-sensitive and sensor-based fixtures. Instead of having tiles just halfway up the walls, incorporate fully-tiled walls. Both miniscule and larger tiles can be used for this purpose. 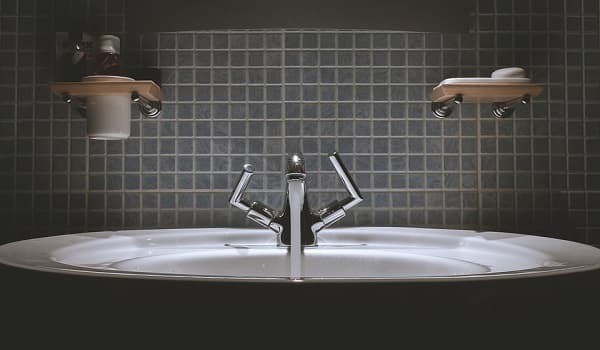 This is one of those ideas that don’t seem dramatic and you are simply extending a task that is already accomplished in the bathroom. The final result is an easily classier and sleeker looking bathroom. One of the major issues with homes is a lack of storage. 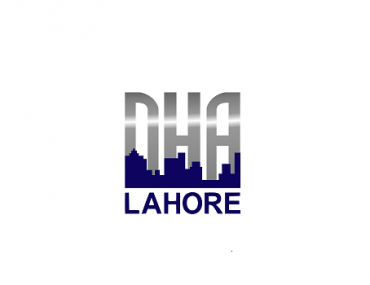 Therefore, whenever people undergo a remodelling, they focus on adding more storage options. This is even of more significance in a bathroom. You don’t want your toiletries all over the place, or your towels to be too inconvenient to reach easily. 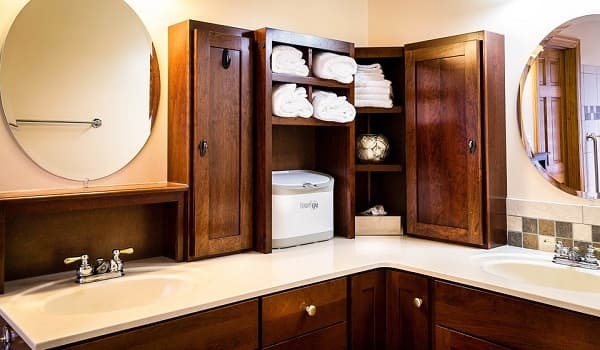 Adding storage does not mean your bathroom needs to appear crowded. Wall inlets, vanity cabinets and shelves, and thin mounted shelves are all good considerations. If you have a large bathroom, then don’t hesitate to add extra functionality. For example, install both a shower stall and soaking tub, and showerhead and hand shower. This is an exceptionally useful idea for a master bathroom. Of course, a large bathroom also increases the opportunity to add full-range storage options, which automatically adds better functionality. 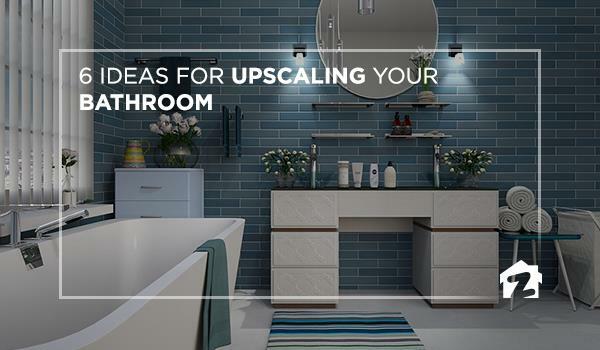 Share your creative ideas for upscaling a bathroom in the comments section below.